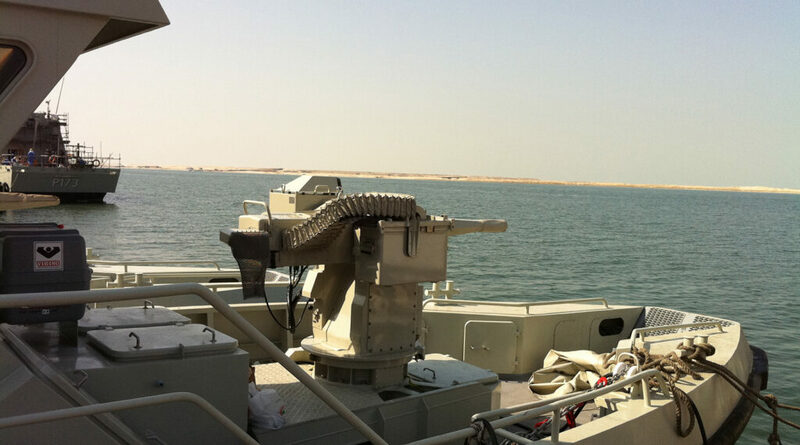 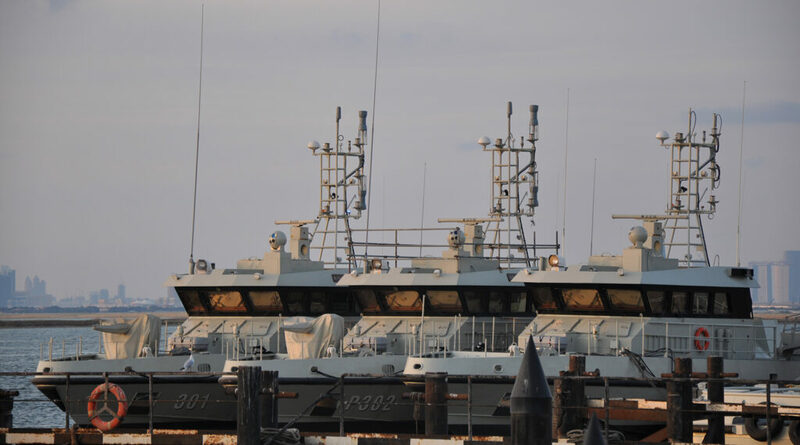 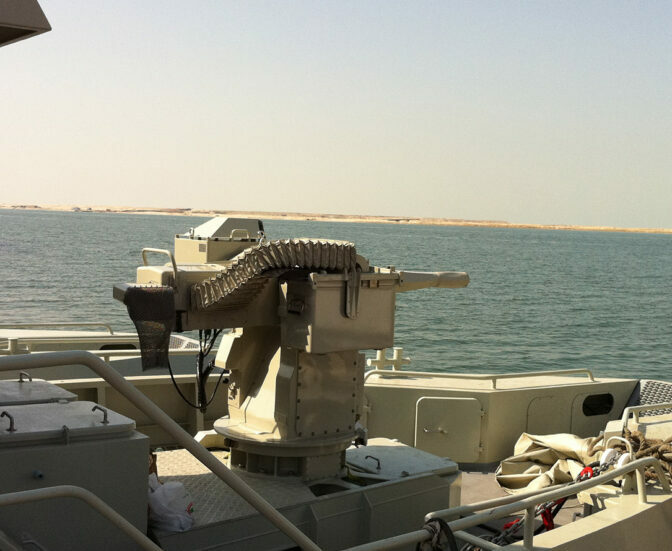 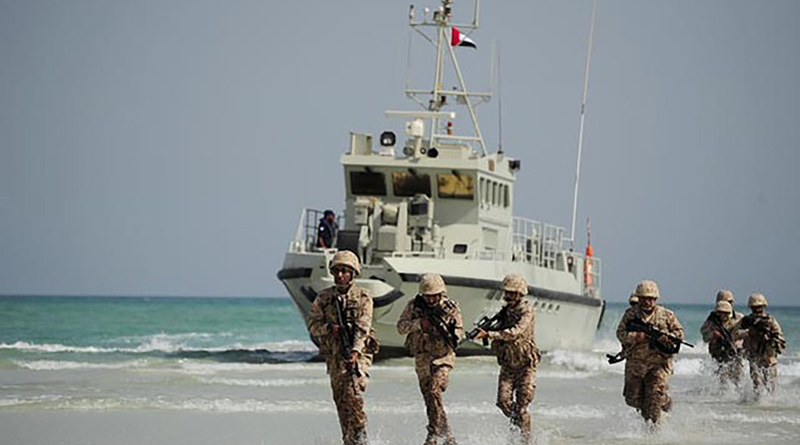 UAE Navy has received a six boat series of 24m vessels equipped with 27 mm gun. 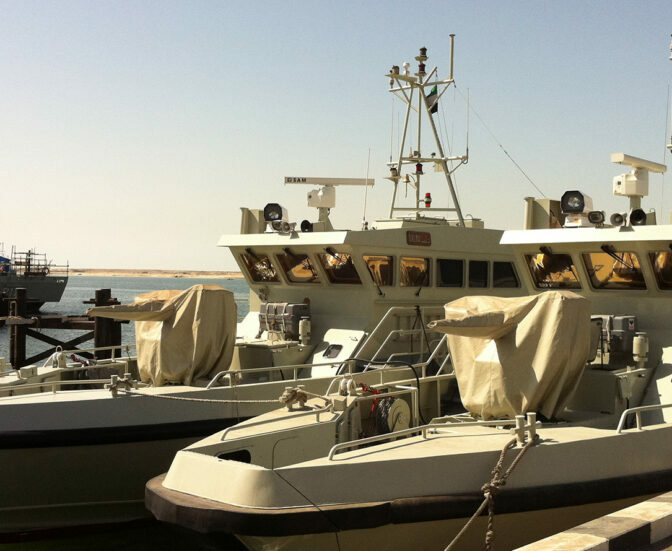 The vessels are built in co-operation between Swede Ship Marine who built the first in the series and Abu Dhabi Ship Building that builds the series. 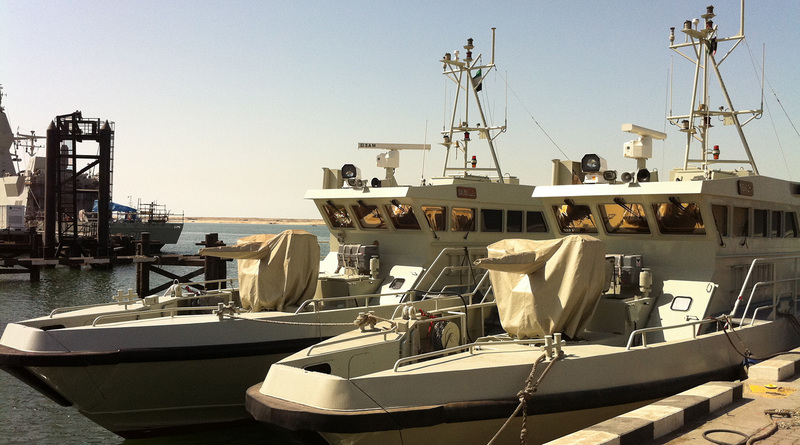 The wheelhouse include a combat station in the aft of the wheelhouse.